You will Watch Transformers: Rescue Bots Season 3 Episode 10 online for free episodes with HQ / high quality. Stream cartoons Transformers: Rescue Bots S03E10 Bot-Tastic Voyage. Following the bio-electric chip incident in Dither where he swipes some toasters, Doc Greene discovers that some bacteria on the bio-electric chip where it was created in Doc’s bacteria-free clean room. 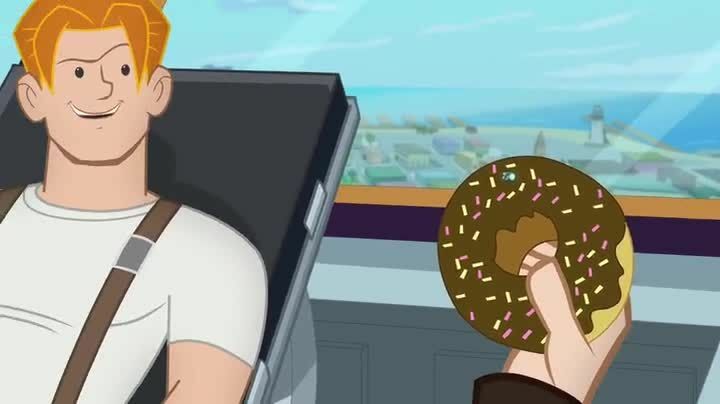 Kade accidentally ingests Doc’s Scrub-Mites (a group of microscopic bacteria-eating robots) that are on a doughnut and the Rescue Bots must go inside his body to save him before the Scrub-Mites eat all the good bacteria and the bad bacteria in him.